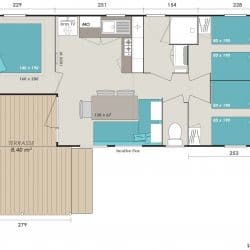 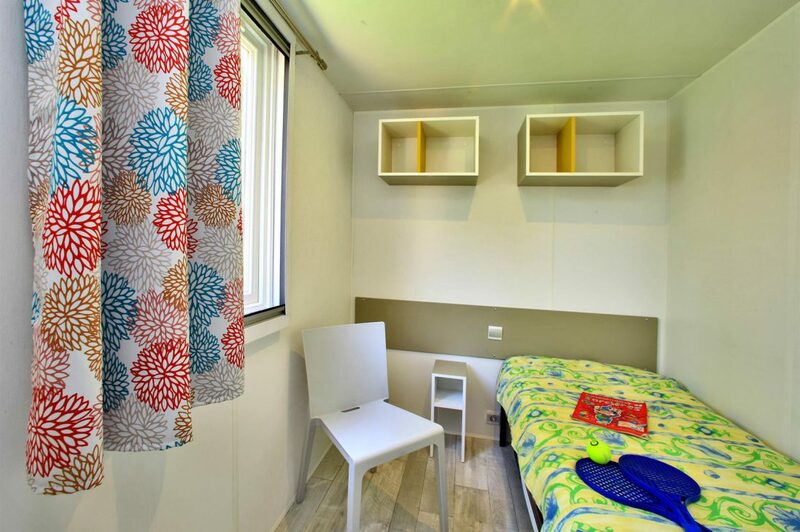 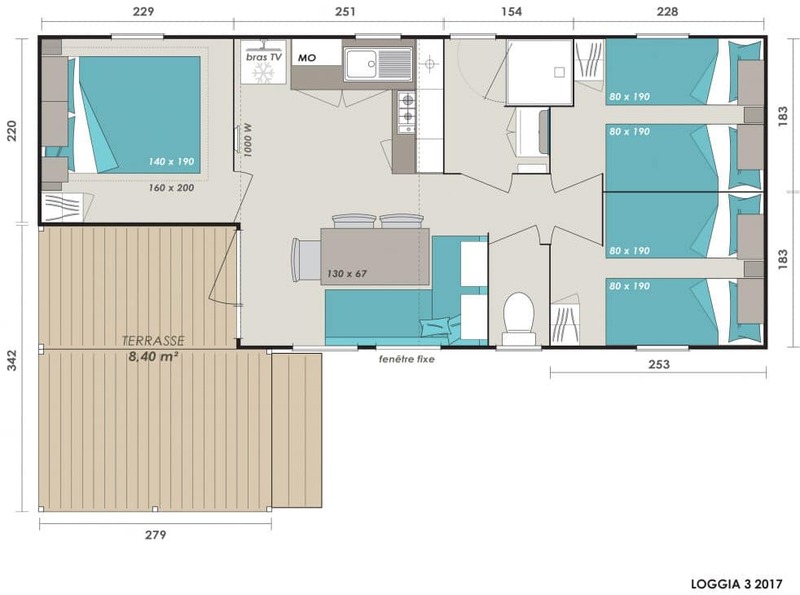 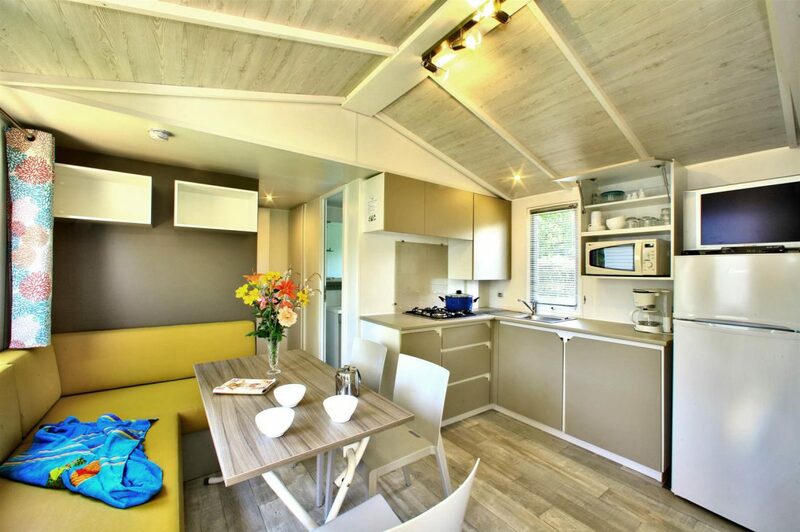 These mobile homes of 27.60 m² + 8.40 m2 terrace can accommodate up to 6 people. 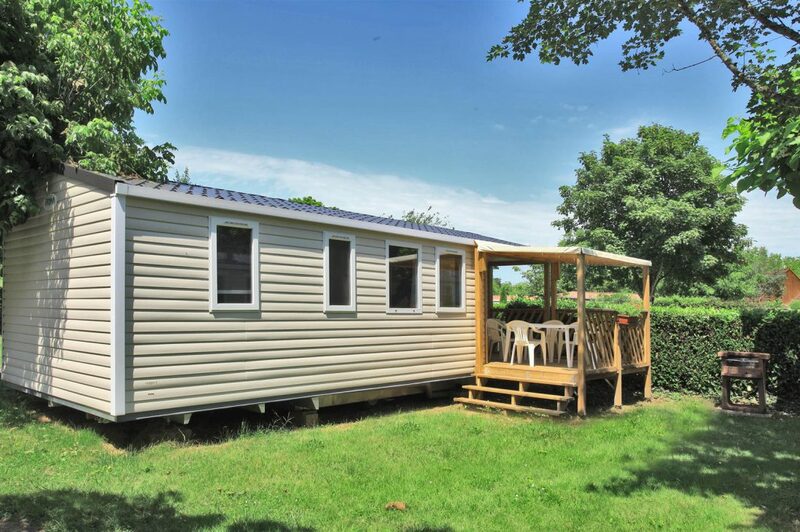 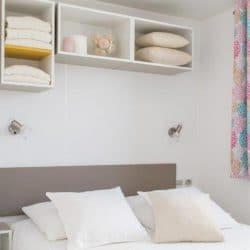 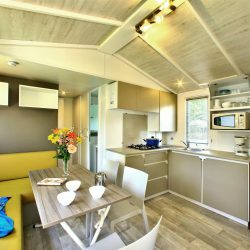 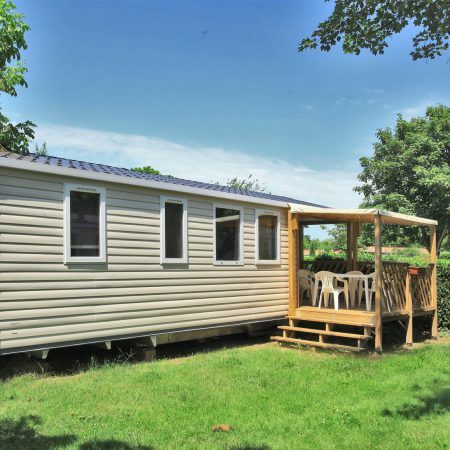 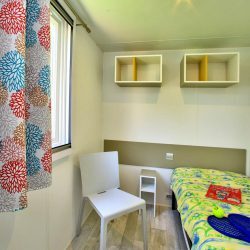 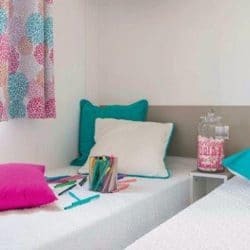 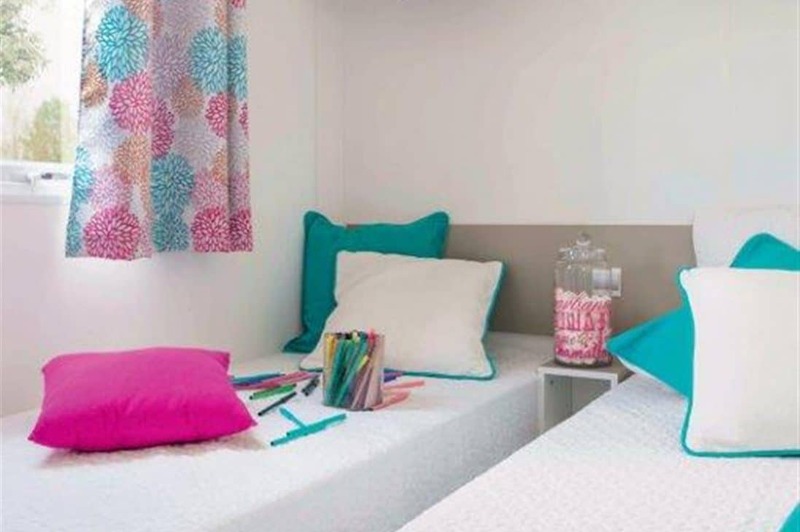 This mobile home offers all the necessary equipment to offer you an unforgettable holiday in Périgord. 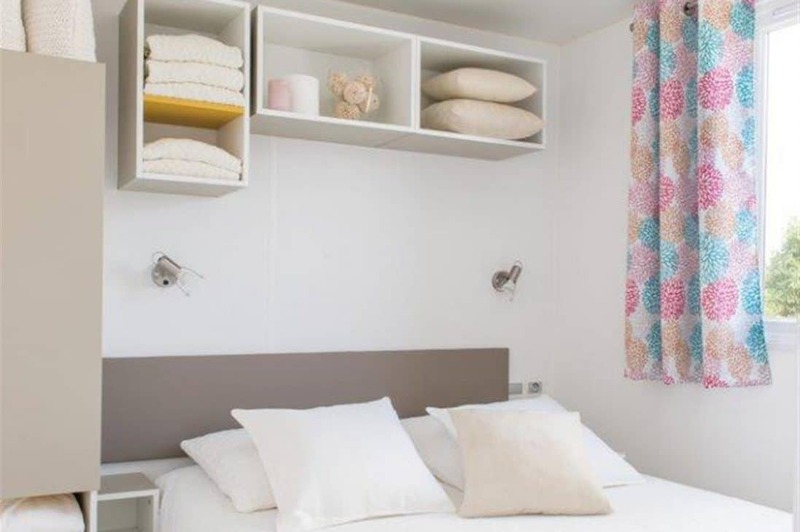 On request: baby cot, high chair and bathtub (free), disposable sheets (6 € per pair).